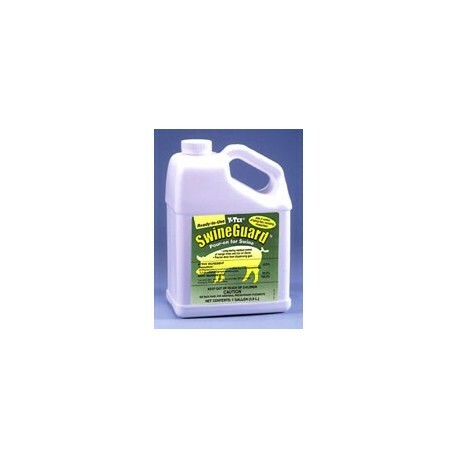 SwineGuard Pour-on is the only ready-to-use oil based permethrin pour-on formulation for swine. SwineGuard Pour-on for swine rapidly controls mange mites (Sarcoptes scabiei), and lice and aids in control of biting and nuisance flies. 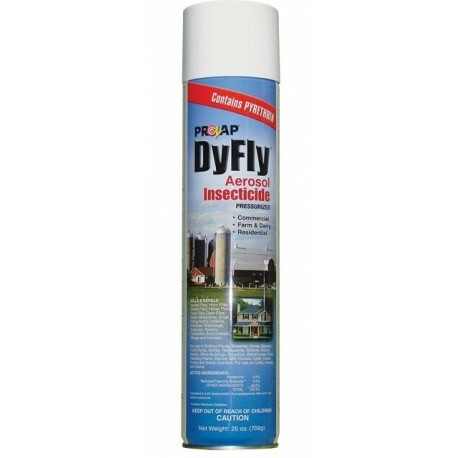 Dy Fly Aerosol controls flies, mosquitoes, gnats, moths, ants, hornets, wasps, spiders and roaches. 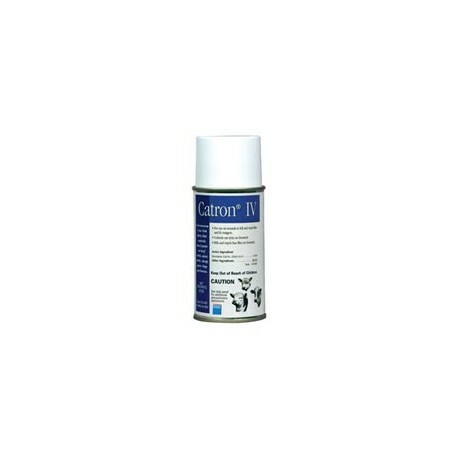 Use on: dairies, animal quarters, homes, milk rooms and poultry houses and food processing. Animal uses: cattle, horses and swine. See 'More Details' for restricted states. Aerosols must ship UPS Ground. 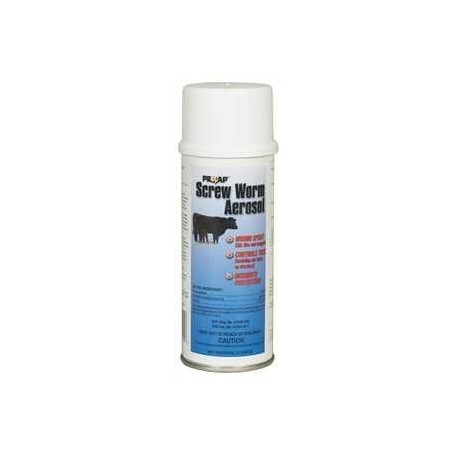 A ready to use free-flowing dust containing 0.25% permethrin for long lasting control of face flies, horn flies, and lice in swine, beef, and dairy cattle, and for control of mites in poultry. 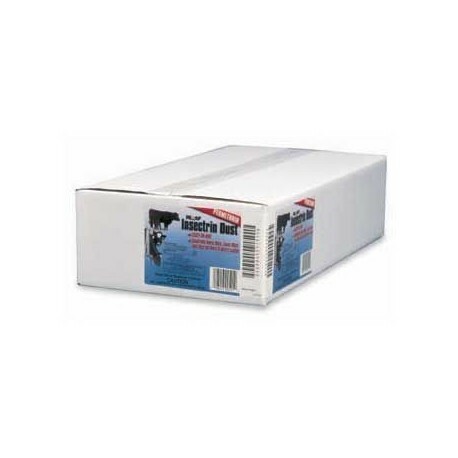 It can be applied directly to animals, poultry and their bedding. No sale to CA and NV. 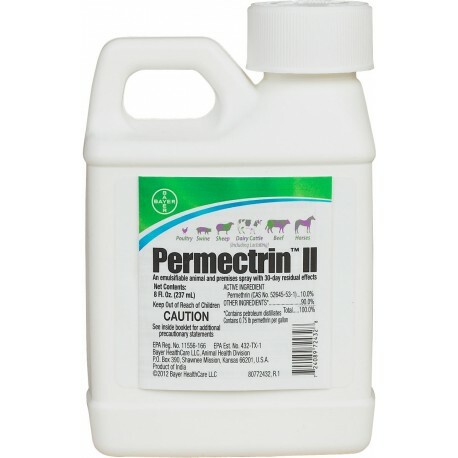 Contains .25% permethrin. 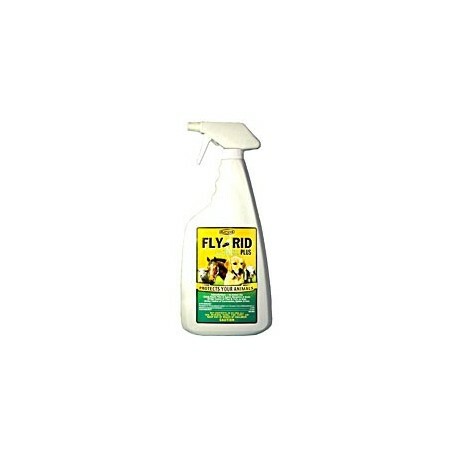 For control of horn flies, lice & face flies on beef & dairy cattle and horses, lice on swine, and northern fowl mites on poultry. 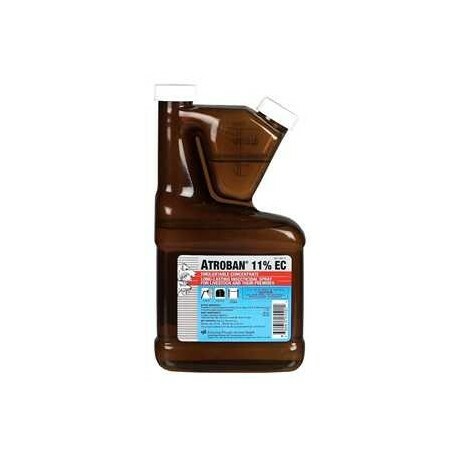 Also good for fleas, ticks & lice on dogs and cats. It can be applied directly to animals, poultry and their bedding. 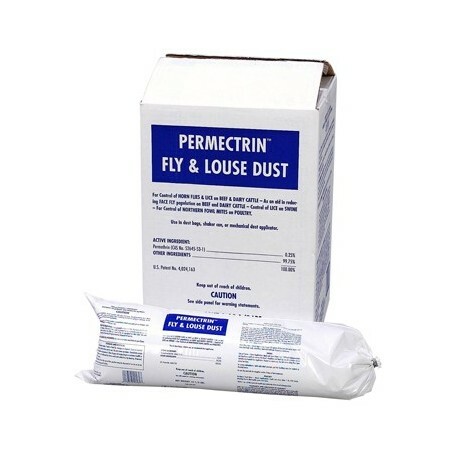 A ready-to-use permethrin insecticide dust designed to kill horn flies and lice on cattle and as an aid in reducing face fly populations on beef and dairy cattle. 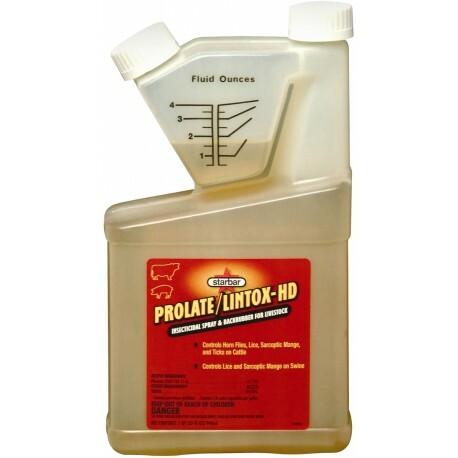 It is also ideal for control of Northern Fowl Mites on poultry and for control of lice on swine. 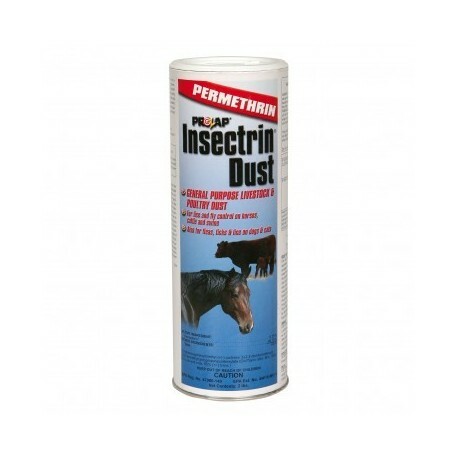 Aids in the control of horse flies, stable flies, black flies, and ticks.